HIT BOOK! | We made a HIT BOOK! 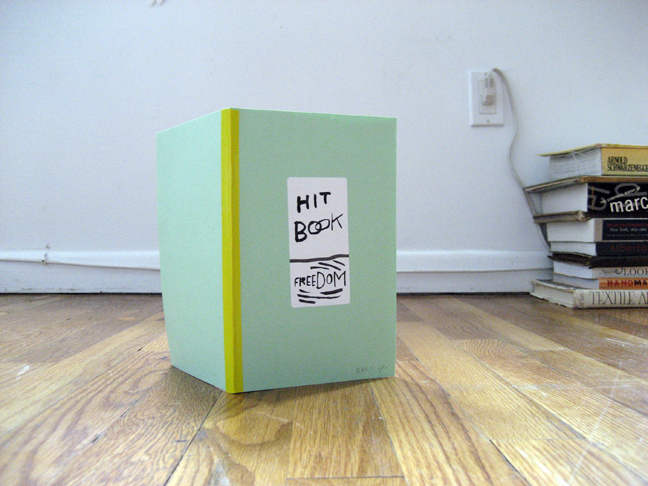 HIT BOOK : SPRING FEVER! 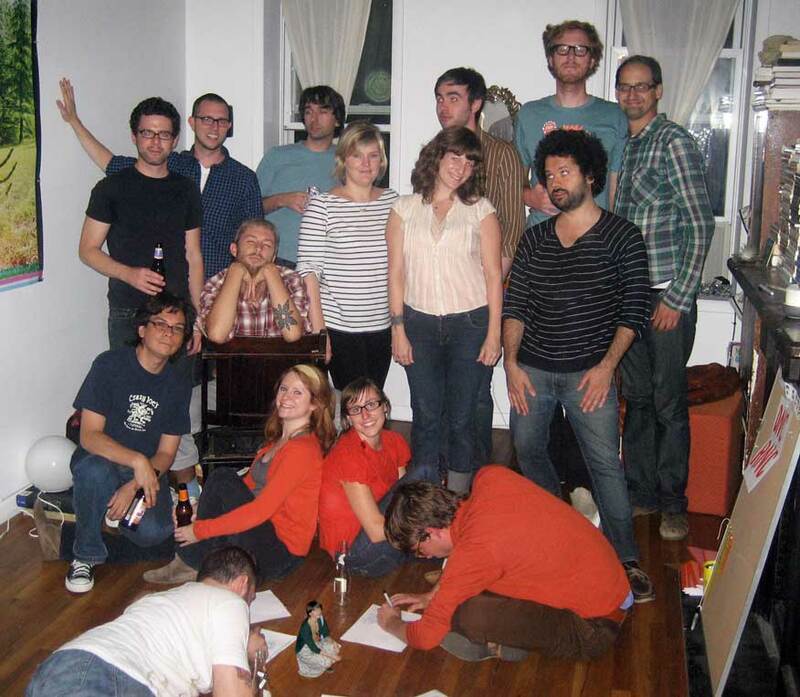 HIT BOOK : STIMULUS Partiers/Staffers. bottom: Jen, Brock, Matt, Jeff, Carolyn. Missing from pic : Molly, David, Liana, Bill. 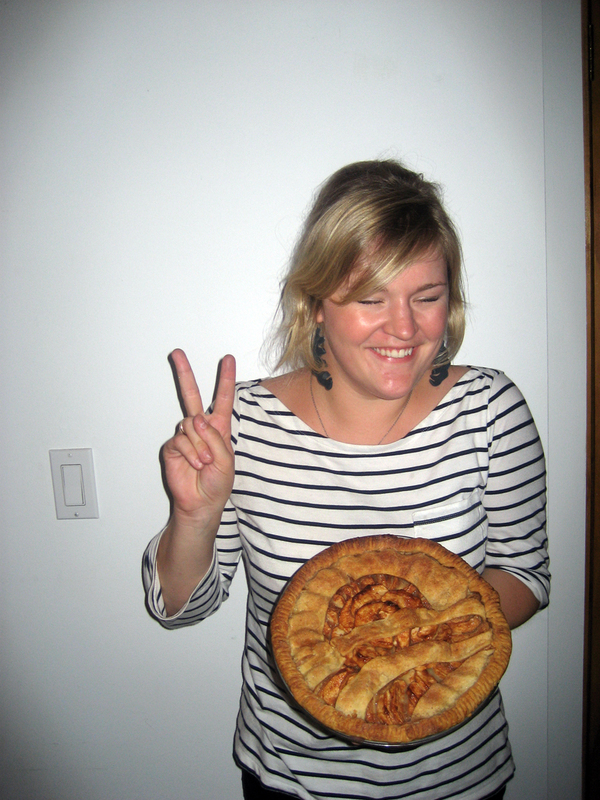 Molly’s Obama Apple Pie! Delicious! 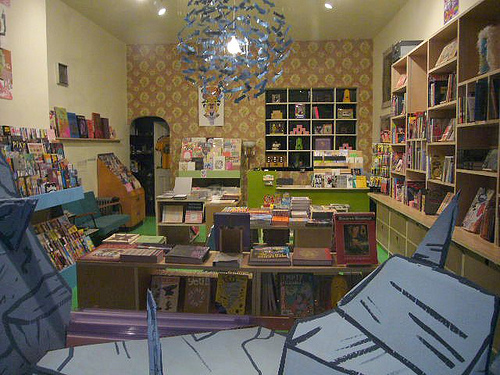 HIT BOOK at DESERT ISLAND. Yay! We’re on the rack! $6 flat rate includes tax and shipping! This offer is for USA customers only. If foreigners are interested please email. Shipping will be a bit more. HIT BOOK-AUGUST. Vol. 2 August 23 2008 Brooklyn, NY HQBK. Man of the Day, August 23 2008. Jen and Matt “at work”. 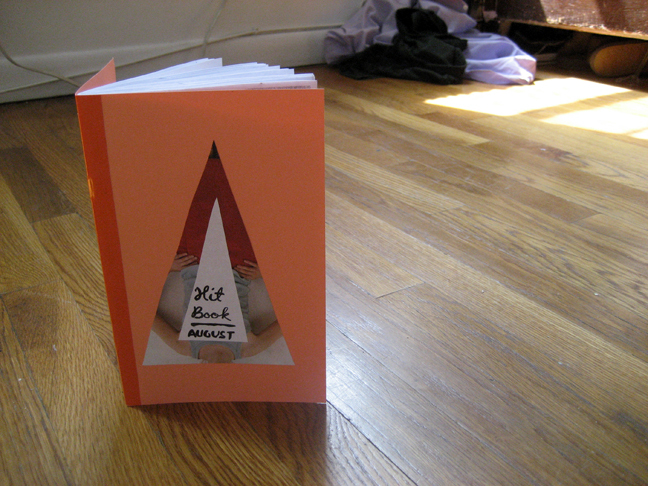 We made a HIT BOOK!